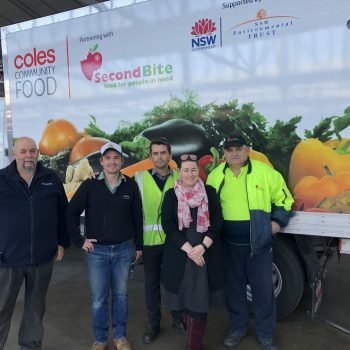 Today Sydney community food provider, Secondbite delivered eight pallets of food to Anglicare, its local food agency in Goulburn. 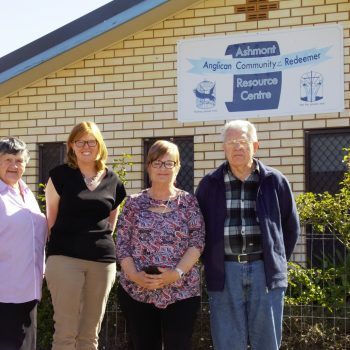 Anglicare, via its local network, will be coordinating distribution of this food to farmers and people in need in the area. The food comes from the Coles distribution centres in Goulburn, Eastern Creek and Smeaton Grange….